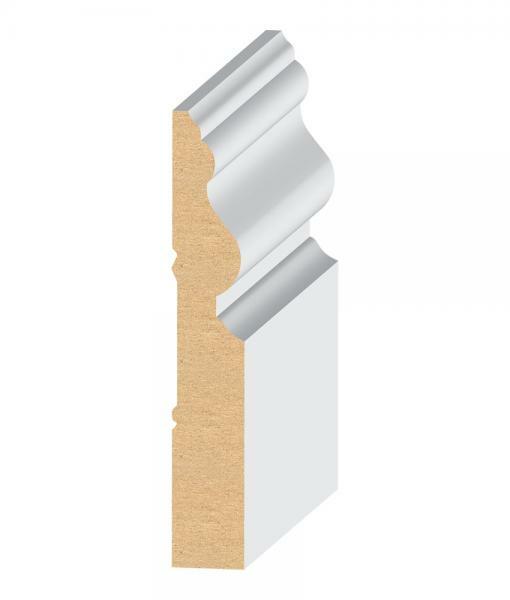 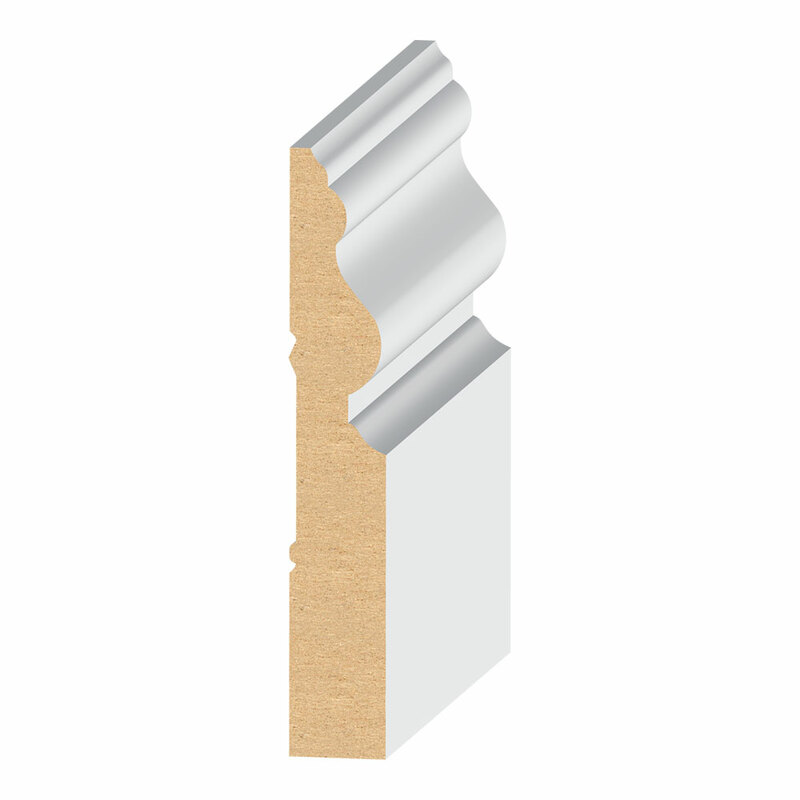 Santa Fe Baseboard 338MUL-3. 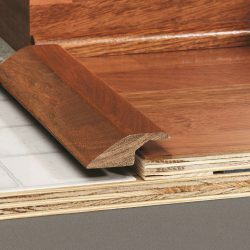 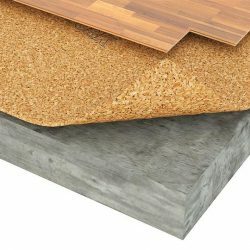 Baseboards are used where the wall joins the floor. 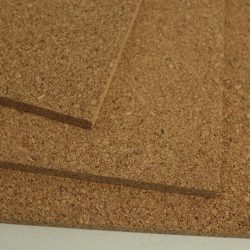 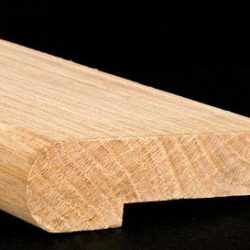 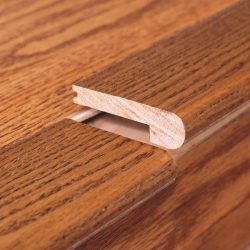 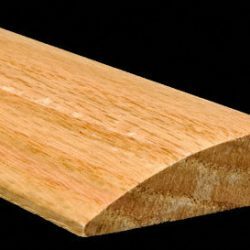 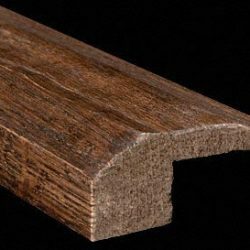 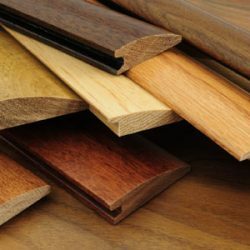 They are excellent when turned upside-down and used with Crown Mouldings to form larger crown details and with the addition of Panel Mouldings, baseboards can be made taller creating a larger baseboard or larger crown details.